December 30 and 31, 2015 December 31, 2015 only-limited options Other, please call me. Being a holiday and special event in New Orleans (Sugar Bowl) we have secured a small number of guest rooms at hotels that are convenient to the reception in the Warehouse District for our out of town guest. We are encouraging you to confirm a room reservation now if you are attending because good rooms at great rates are going to be very difficult to come by. Please read all of the information below before calling. Just a short walk from the French Quarter, discover the best of the Big Easy at the Courtyard New Orleans Convention Center hotel. With a convenient location near the The Chicory (reception venue). 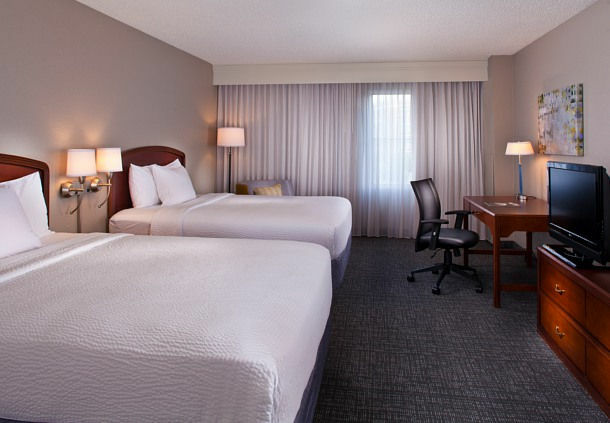 The Courtyard by Marriott offers uniquely renovated guest rooms designed to inspire. Inside, experience our reinvented lobby, featuring The Bistro – Eat. Drink. Connect., where you can sit and enjoy a full meal with cocktails in the evening, or grab something light to go. Stay connected in the lobby with free Wi-Fi and the interactive GoBoard®, providing relevant news, weather and local information. 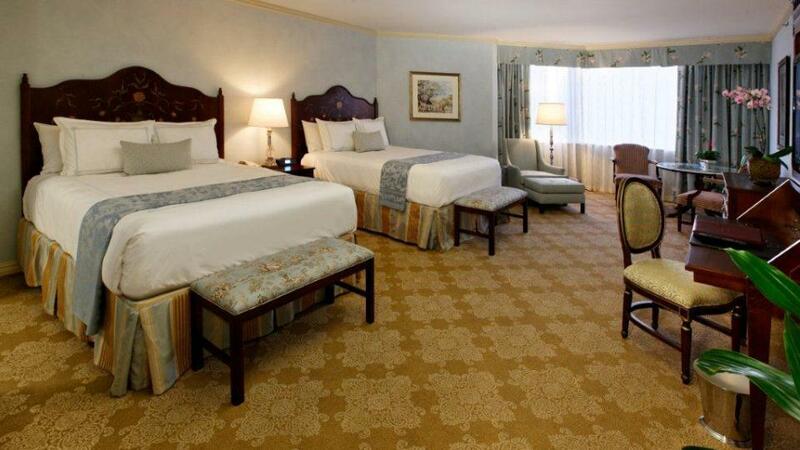 Rates start at $199.00 + 13% tax and $1.00 per room, per night city occupancy tax, + 1.75% CVB assessement taxes. Estimated total for two nights is $459.00 with taxes included. There is a 2 night minimum stay requirement starting on the 30th of December and check out on 01 January 16.
Credit card is required to confirm and the room rate/taxes are non-refundable once confirmed. Payment is processed at the hotel upon check-in or should you cancel after booking. Insurance is available, please see below. 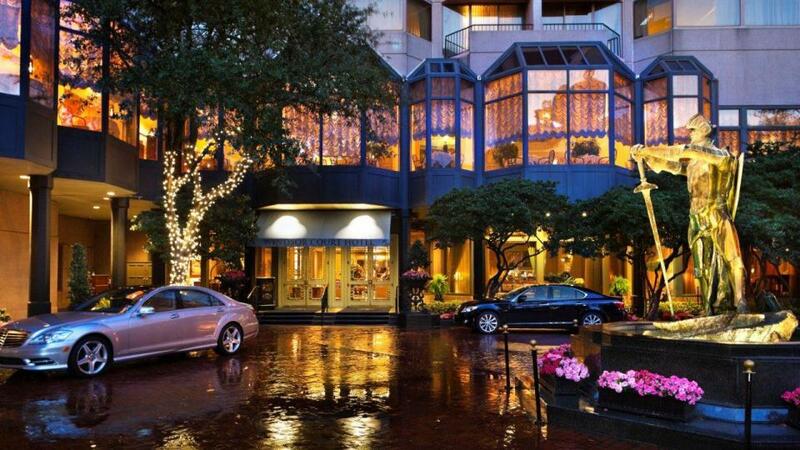 A haven for the discriminating traveler, Windsor Court offers a touch of England in the heart of New Orleans. 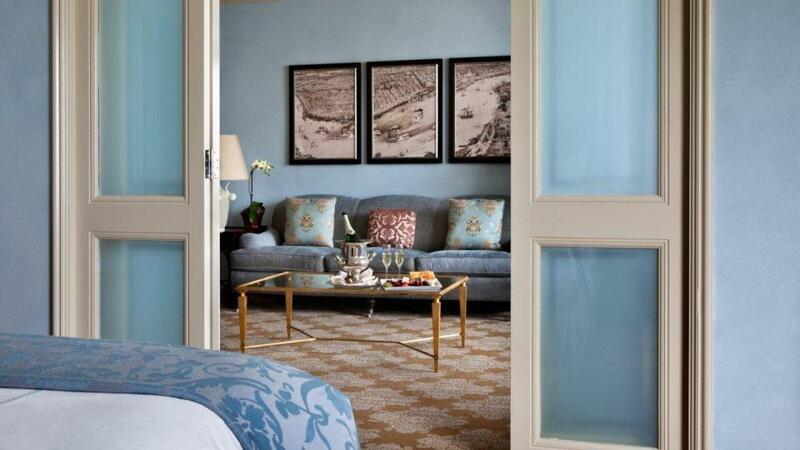 Guests enjoy the food, jazz, history, architecture, and the sultry sensuality of New Orleans, while also experiencing the luxury, superior service and privacy of Windsor Court. This newly renovated, award-winning property boasts 43 deluxe guestrooms, 213 suites and 60 club level accommodations that include access to our exclusive club lounge. All accommodations offer private balconies or bay windows overlooking the Mississippi River or the city skyline. Hotel amenities include a fine-dining restaurant, two lounges, gift shop, a boutique spa and an outdoor heated swimming pool. Rates start at $325.00 for guest rooms and $375.00 for Premium Suites + 13% tax and $1.00 per room, per night city occupancy tax, + 1.75% CVB assessment taxes. There is a 2 night minimum stay requirement starting on the 30th of December and check out 01 January 2016. 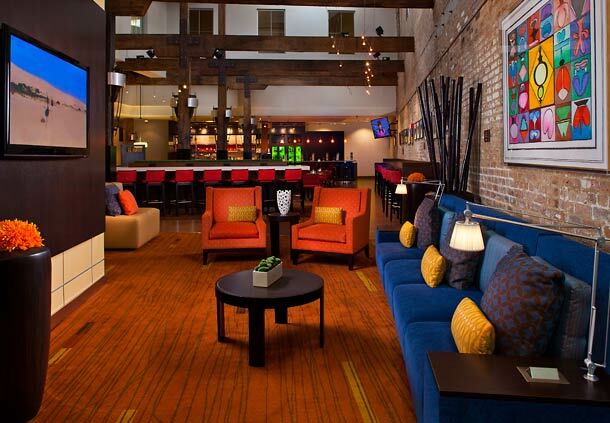 Unwind with down comforters in the guest rooms at this spa hotel in New Orleans which also offers 24-hour room service and is in the entertainment district in the area of Warehouse District - Convention Center. Loews New Orleans Hotel also has free Wi-Fi. Balance Spa is the place to be for rest and relaxation, offering aromatherapy, body scrubs, hydrotherapy, body treatments, as well as body wraps, massages and facials. Enjoy breakfast, lunch and dinner at this 4-star New Orleans hotel's restaurant where you're sure to find something to suit your taste. Be sure to leave some room for your swimsuit as this hotel features an indoor pool, a nice way to unwind. Guests wishing to relax with a drink will surely want to visit the bar/lounge. Multilingual staff are available at the front desk 24 hours-a-day and can provide tour/ticket assistance and express check-out. 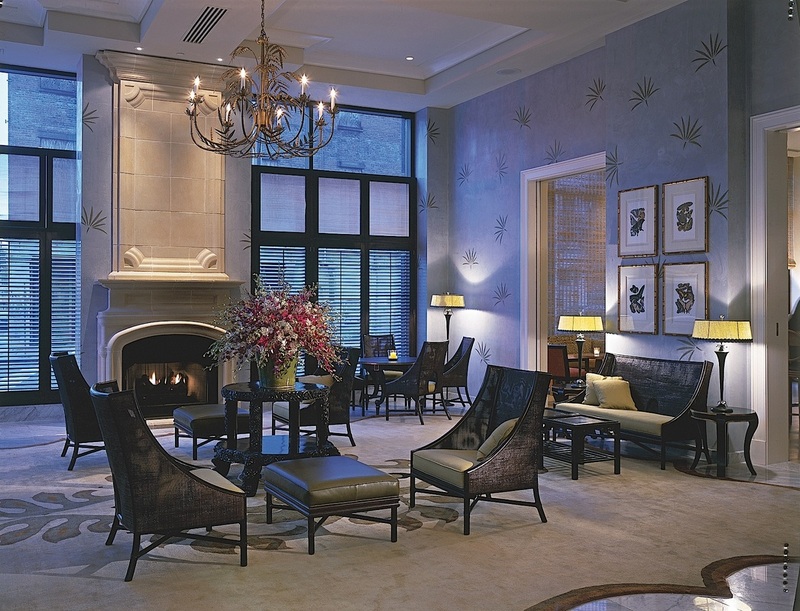 Catch up with all the local news and weather in the lobby, where you will find complimentary newspapers, a fireplace, fresh coffee and a safe at reception. Other amenities include dry cleaning/laundry, ATM/banking and an elevator. Limited availability for one night stays only on 31Dec (or more) – contact us today! 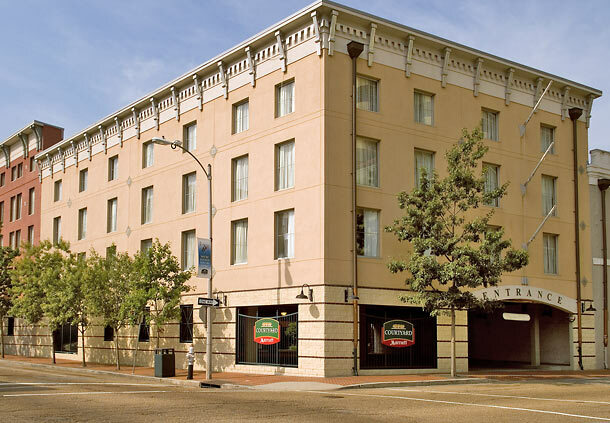 Please call us on 504.304.9227 or make your request using the form for rates (rates are dynamic and change) + 13% tax and $1.00 per room, per night city occupancy tax, + 1.75% CVB assessment taxes. 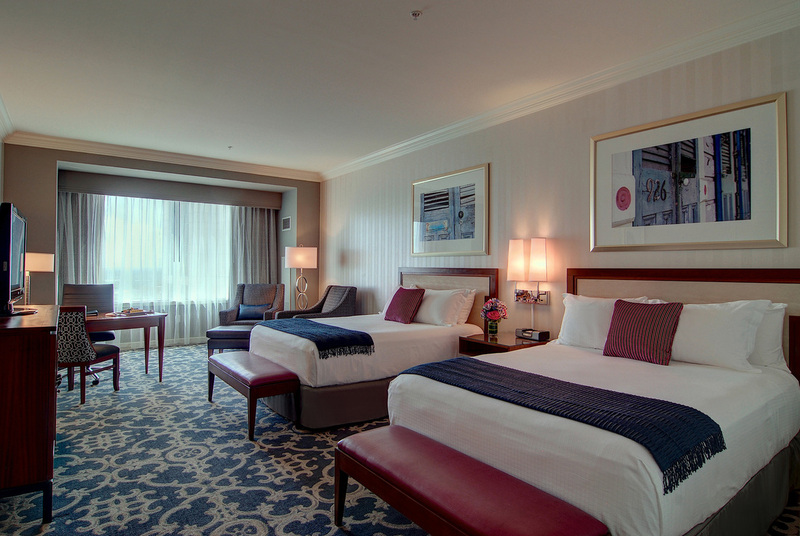 Credit card is required to confirm and the room rate/taxes are non-refundable once confirmed. Payment is made at the time of reservation and becomes non-refundable. Other options might be available for your needs and you are encouraged to contact us with your specific request using the form above or by calling our office.